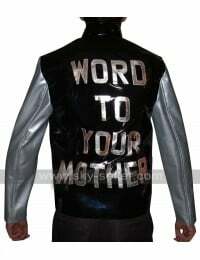 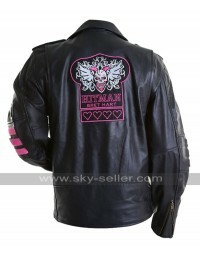 Stardust Cody Rhodes WWE Leather Jacket is an inspirational jacket which is from the WWE and looks stunning when worn in the perfect manner. 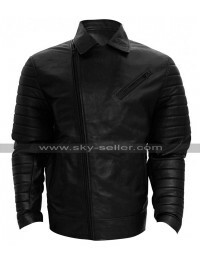 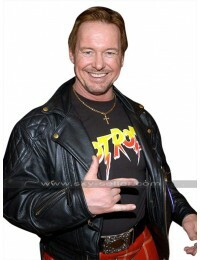 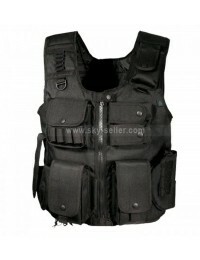 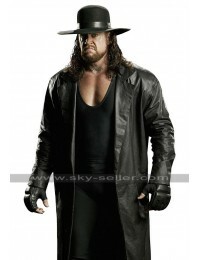 This jacket is manufactured with leather finished material and the usage of black color gives a superb gloss to it. 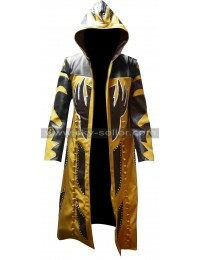 This jacket is provided with abstract patterns of golden lines all over the jacket and this makes it exclusively unique as well. 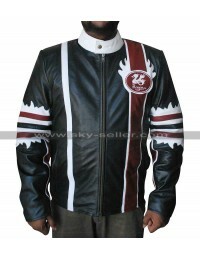 The front side of this jacket is finished with the round and standing collars and on the top of it the front zip closure also follows by. 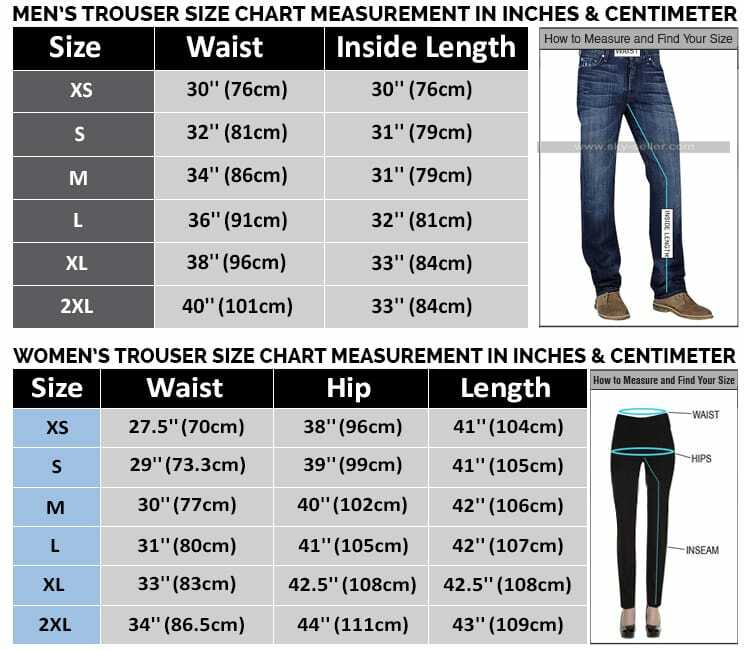 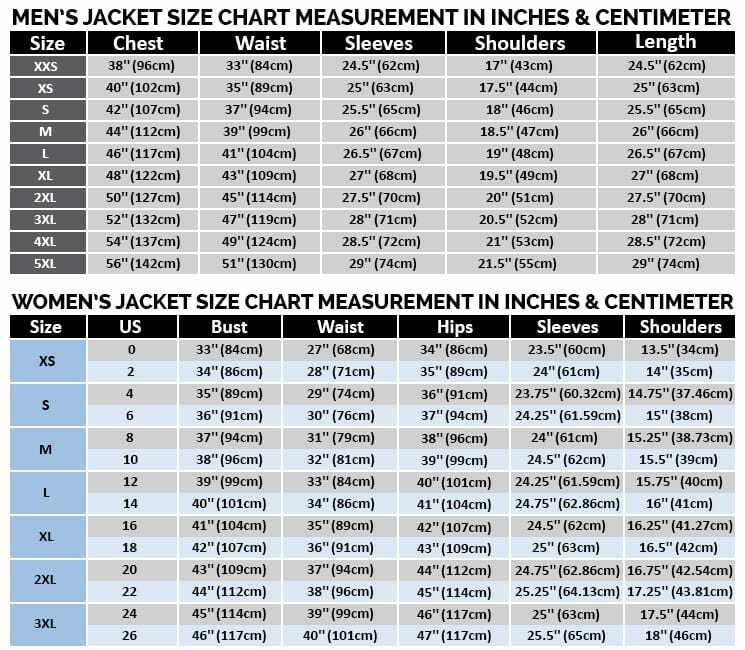 The sleeves of this jacket are full and also have a zipped closure. 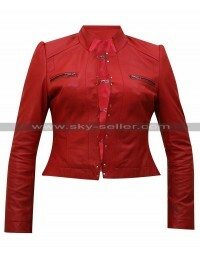 This enhances the outlook of the sleeves in a very graceful style. 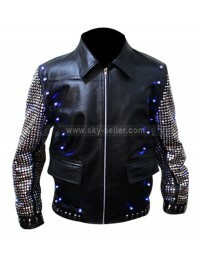 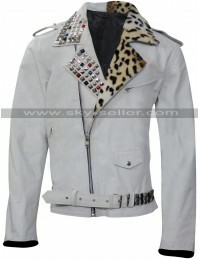 This jacket may suit easily at all kinds of attires and on the top of it on all kinds of occasions even the parties.